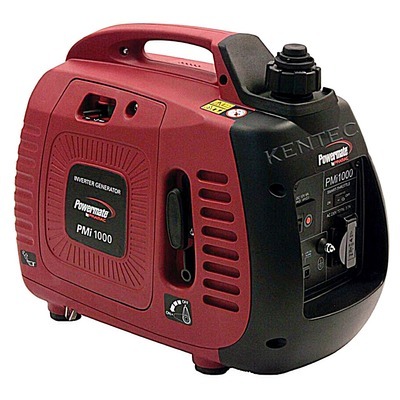 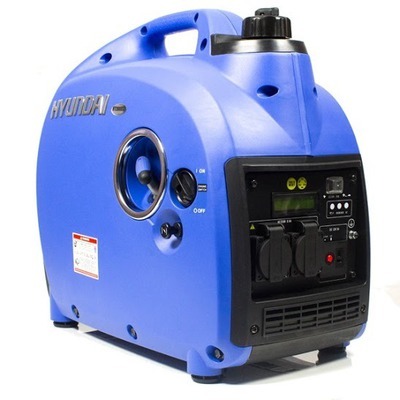 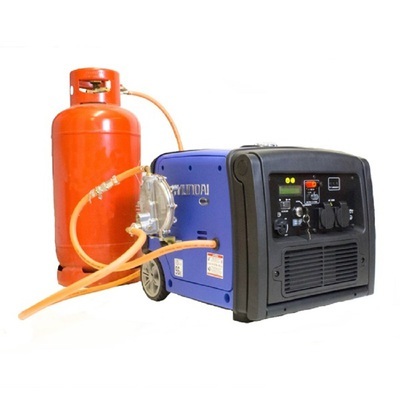 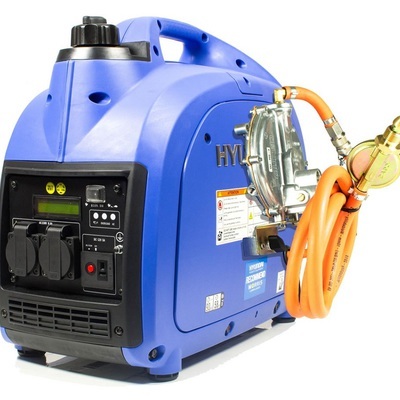 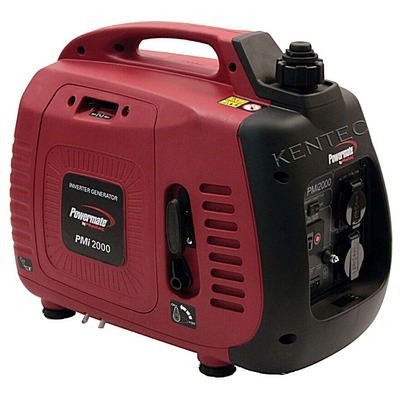 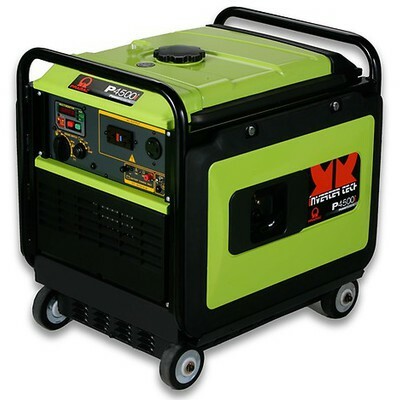 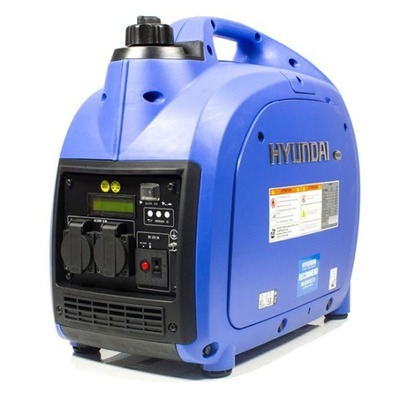 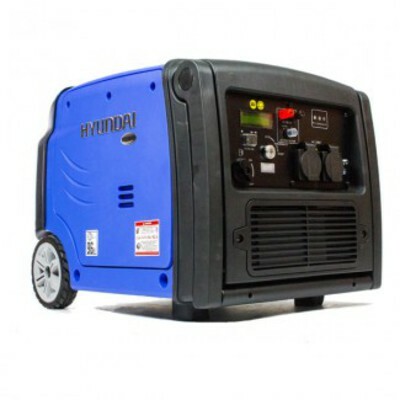 Recreational Generators are ideally suited for Leisure, Camping, Caravaning and Motor Homes. 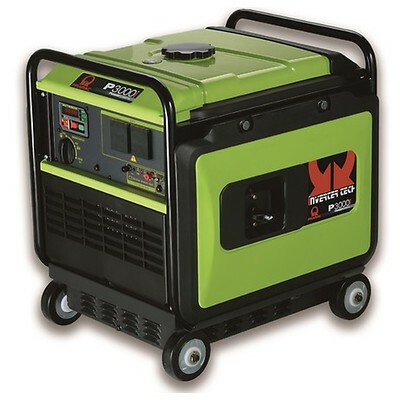 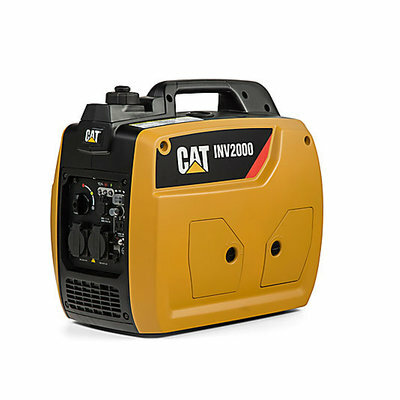 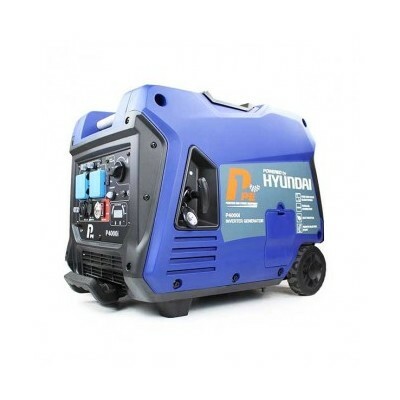 These petrol and LPG generators offer portable quiet smooth power with 'ECO' modes for economy and electric and remote start available on some models. 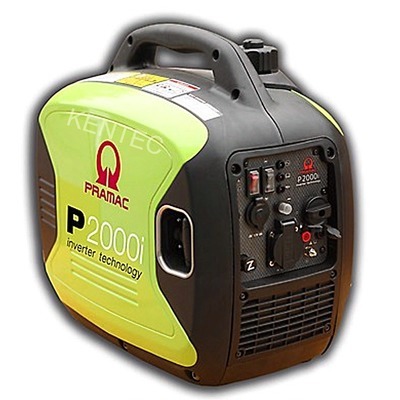 Inverter generators give a super smooth output so they are idealy suited for powering sensitive electronic equipment, be careful though they can still be quite heavy!